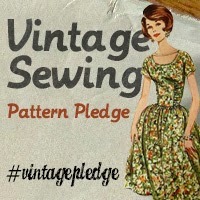 Posted on 10/04/2017, in Style 3653, vintage dress making and tagged #vintagedress, dressmaking. Bookmark the permalink. Leave a comment.